Day 3: Bun, bun-bun, bun… bunnnnn! Posted from Tai Mo Shan, New Territories, Hong Kong. 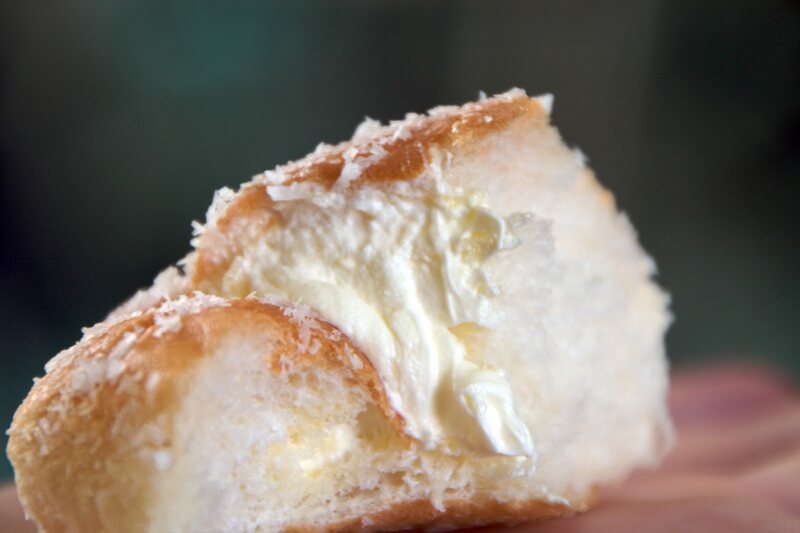 On day 3 of our trip to Hong Kong, we started off with a very common Hong Kong dish, the butter cream bun. 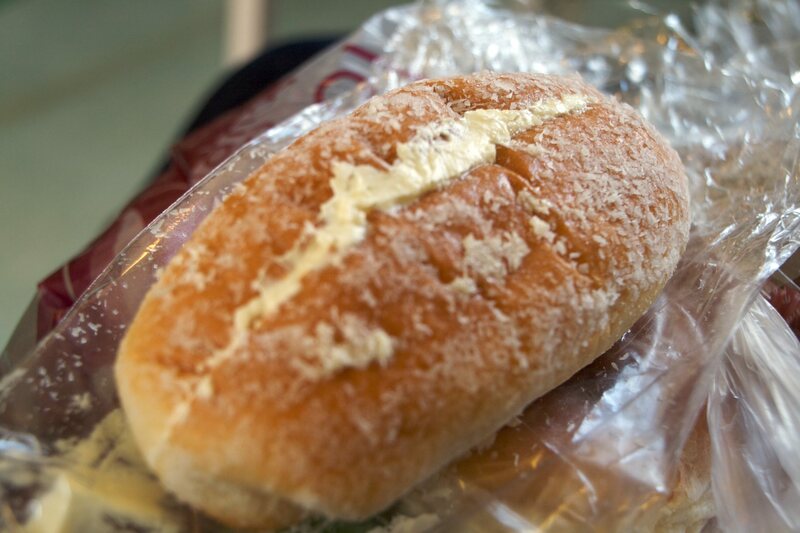 Found in every train station and marketplace, are shops selling filled buns. They’re even more common than the ubiquitous doughnut shop in the U.S., and fill a similar niche. 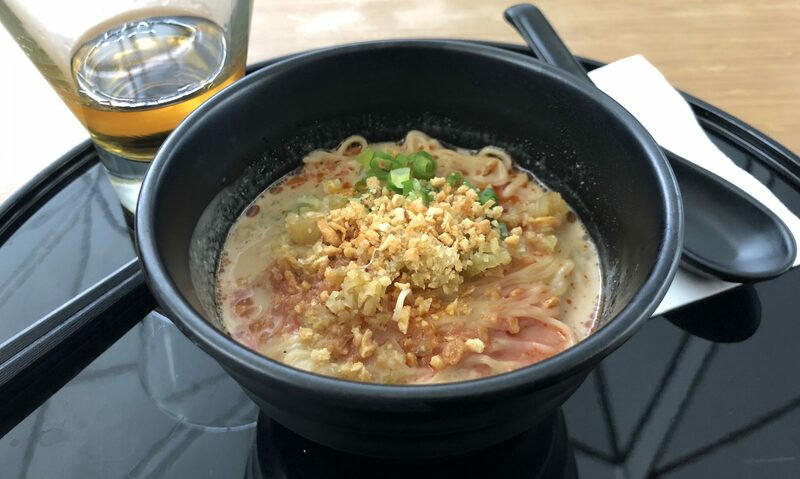 Think of them as the Hong Kong equivalent to the Parisian crepe. Unlike what you’d expect from Asian pastries, these are almost exclusively wheat-flour buns, and are baked instead of steamed or fried. 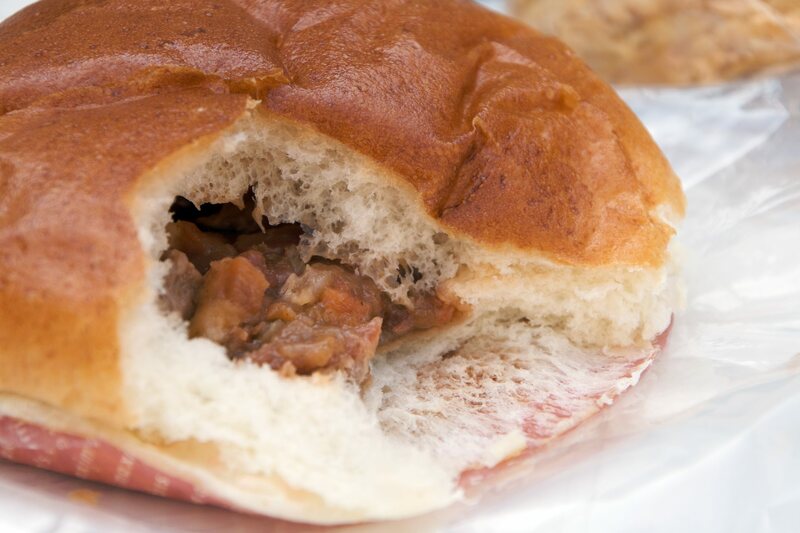 For the most part, they have the consistency of Hawaiian bread, and are available with both sweet and savory fillings. First off, my favorite of the bunch, butter cream bun. 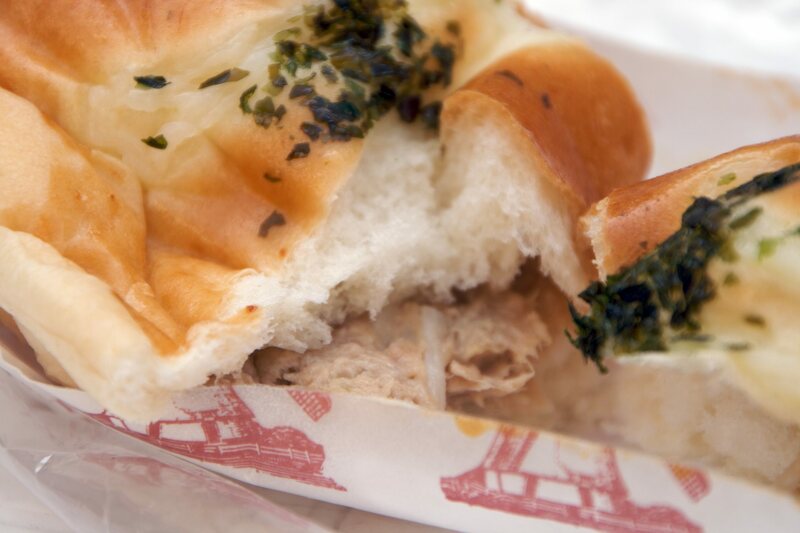 This was a sweet bun, almost exactly the same as Hawaiian bread, both in flavor and texture. It was stuffed-full with a soft, creamy, butter filling. Thankfully, not margarine, and also not heavy or oily as butter can sometimes be. Dusted over the top with shaved coconut, this was a perfect way to start the day! We snuck in that first one as we were waiting for the train. 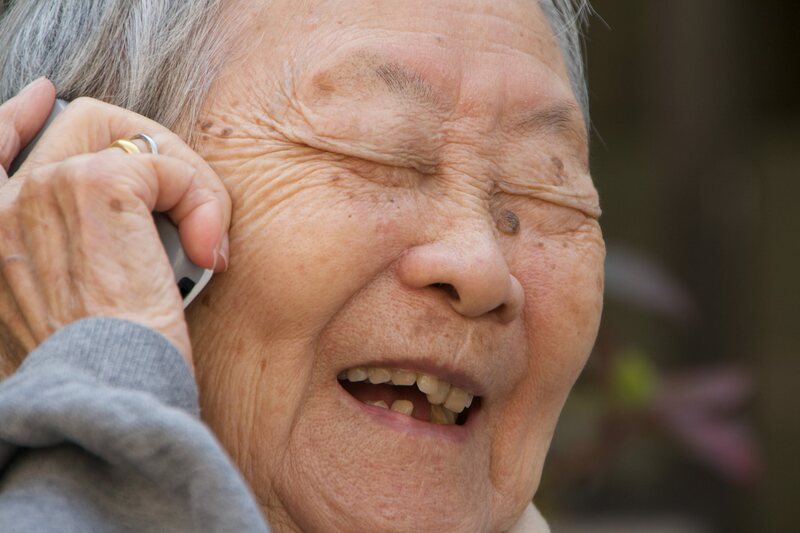 We headed to the outskirts of the New Territories to visit my wife’s grandmother at her nursing home. We arrived just as she was finishing lunch, but she quickly joined us in the courtyard to gorge ourselves on these wonderful buns. As I mentioned, many of the buns have savory fillings. This one had a nice stewed beef, and made for a perfect balance between a light snack and something more substantial. 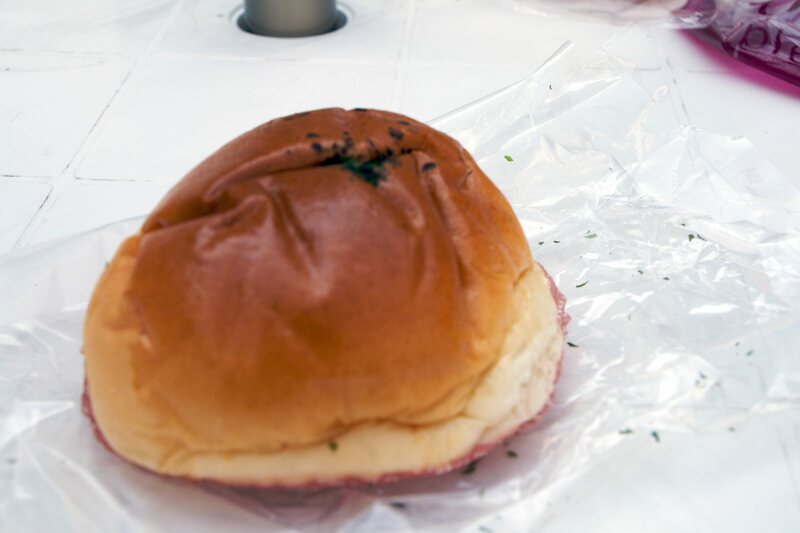 Following the beef bun, were two filled with a tuna-salad mixture. These both were topped with chives, and had a hint of onion in the pastry itself. This next one was a little different. 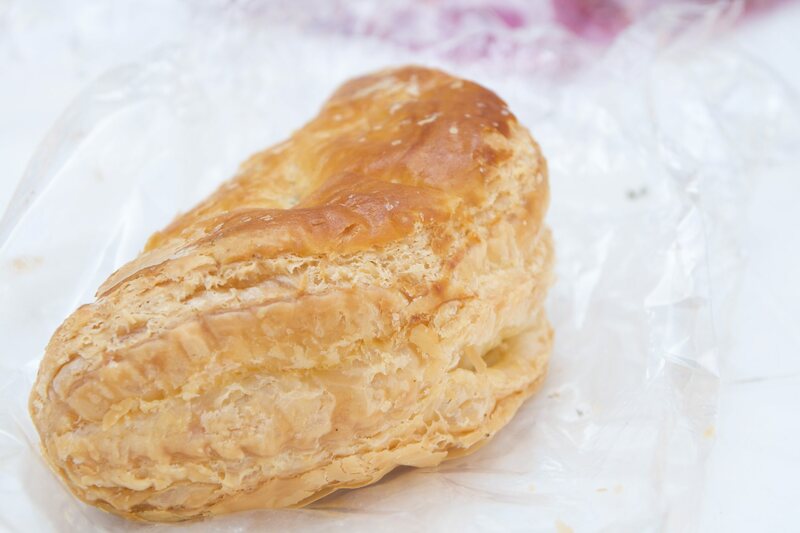 Instead of being a bun, the “curry beef triangle” was baked in the style of a French pastry, with all the flaky crispy layers you could imagine. As you would expect from the name, the filling was a green beef curry. 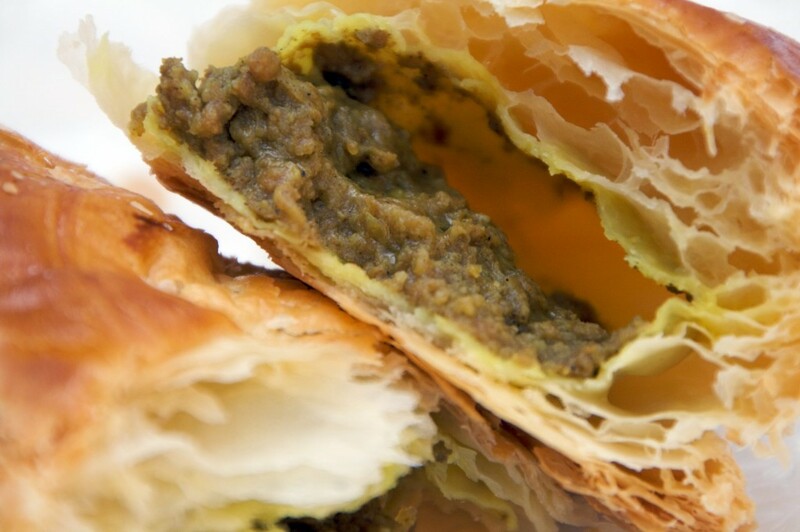 Slightly spicy, the contrast of texture and flavor between the pastry and the filling makes for a wonderful combination. One last bun, appears to have been made using whole-wheat flower. 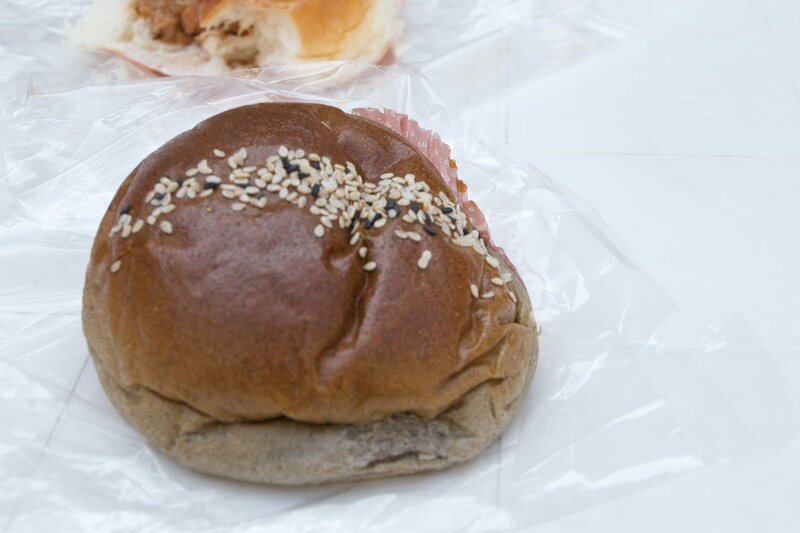 Covered with sesame seeds, I can only guess at what the filling was. I apparently neglected to take a photo of the inside. Now that I know about these buns, I can’t wait for a return trip. Apparently, there are peanut-butter filled buns, as well as sausage ones reminiscent of a bagel-dog!